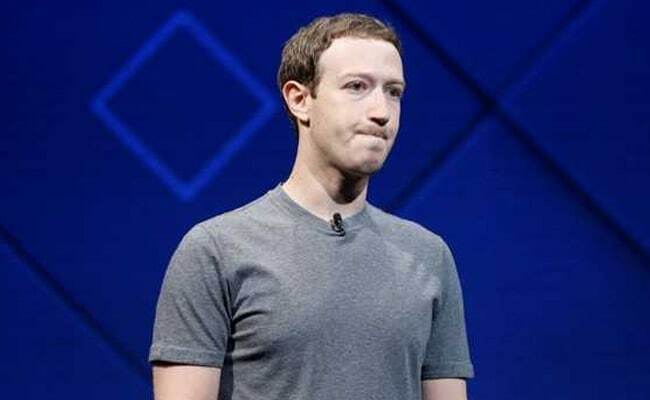 Mark Zuckerberg aimed at blunting the impact of a scandal over the harvesting of personal data by Cambridge Analytica linked to Donald Trump's 2016 campaign. Washington, United States: Facebook will likely need "a few years" to fix the problems uncovered by the revelations on the hijacking of private user data, chief executive Mark Zuckerberg said in an interview released Monday. Zuckerberg maintained that one of Facebook's problems was that it was "idealistic," focusing on the positive aspects of connecting people and that "we didn't spend enough time investing in, or thinking through, some of the downside uses of the tools."